By James H. Burns: About thirteen years ago, at one of Michael Carbonaro’s Big Apple comic and fantasy conventions in Manhattan, I ran into Robin Faulkner, the bride of my old pal, Brendan Faulkner. I’ve known Brendan since I was a kid, and running into both Faulkners is always a joy! I don’t know why I said it. 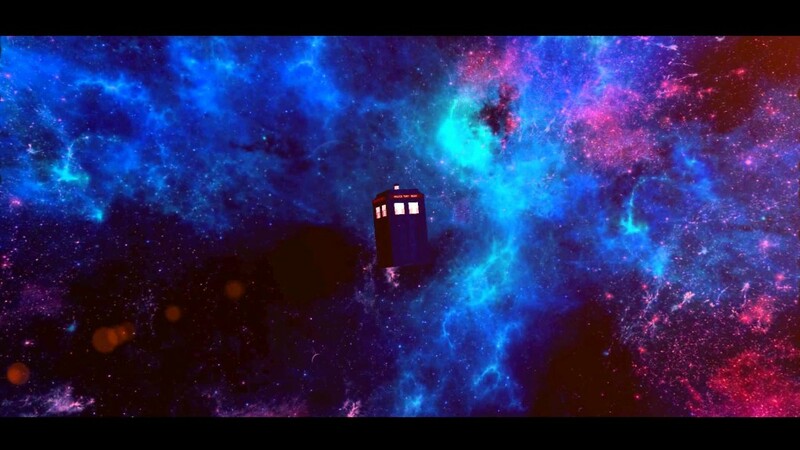 I had enjoyed many episodes of Doctor Who by that point, but had actually seen, comparatively very few, and was certainly not yet a devotee. Perhaps subconsciously, I remembered that Robin was a fan of the good Gallifreyan. As I begin to enter my Jon Pertwee years (! ), I find such thoughts occasionally amusing. Doctor Who, it turns out, among all its other potential attributes, is a great middle-aged fantasy: Being of a certain age, and still getting to have adventures with a lovely, and bright, and devoted companion. Sometimes folks forget we’re all time travelers. Update 12/08/2015: Title changed at Jim’s request. 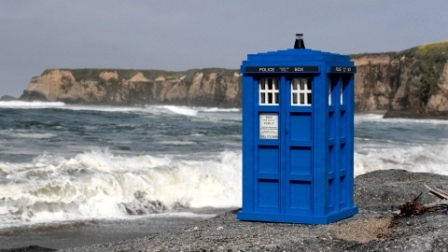 This entry was posted in Skiffy and tagged Doctor Who, James H. Burns by Mike Glyer. Bookmark the permalink. 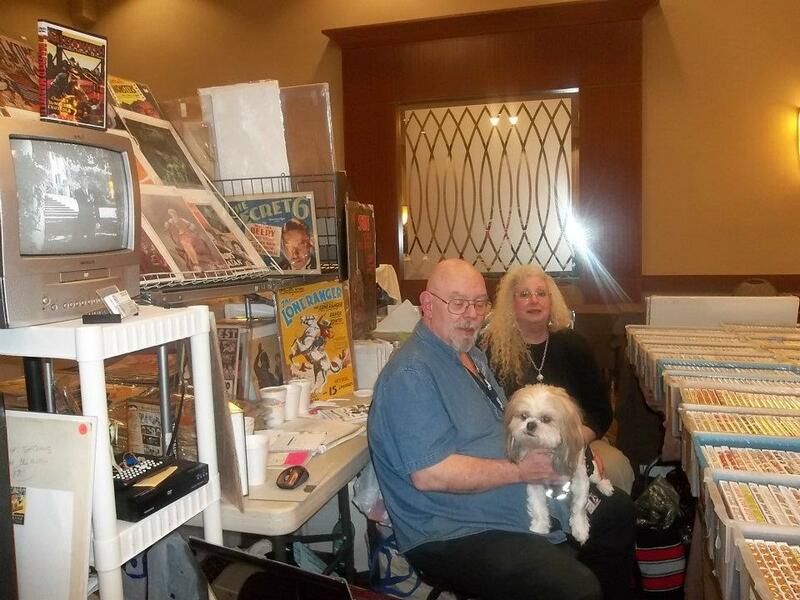 Thanks for the wave and plug for Brendan’s and Franks show, Vintage Mania at 440 W. 57th St. Holiday Inn. We do have a show in Jan. I’m just not sure of the date. Anyone can contact us for more information info@20thcenturyvintage.biz. Hope to see you again soon. Blessings and a great holiday and new year to you and yours.